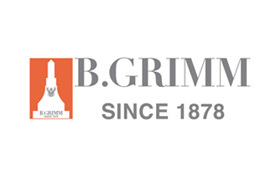 B.Grimm Power, one of the country leading private power producers, we has been focusing on cleaner energy production and renewable energy through its co-generation and renewable energy power plants in order to care for the environment. The company believes that businesses and society must function together in harmony in order to be sustainable and contribute to Thailand`s competitiveness as a hub in Southeast Asia. 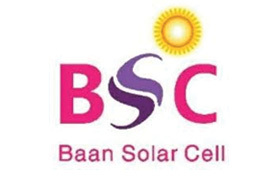 Bangkok Solar Power Co., Ltd.
Bangkok Solar Power Company Limited -Is a fully design and install integrated solar cell system company. 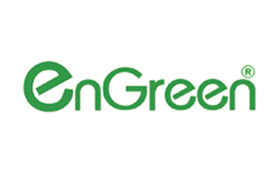 -The first private investor and EPC company in Thailand. -Registered capital of 600 million baht. -More than experience 11 years. 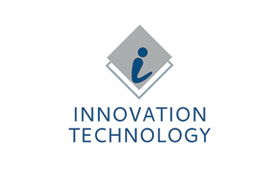 Innovation Technology Co.,Ltd. was founded by a group of well-experienced engineers, executives and academicians, where the main concept of the business was aimed to be conducted in the building engineering services for both commercial and industrial facilities. We provide the best innovative energy management solutions to tailored-fit our clientsâ needs. The goal is to best practice in energy and engineering management for large controlled buildings proved by 103 Energy Awards from around the globe. Besides, energy efficiency and cost-effectiveness in operation, the recognitions from National and Regional levels are also a great motivation to all. 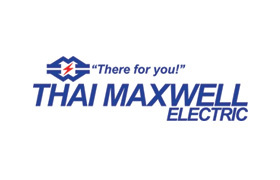 Thai Maxwell Electric Co., Ltd.
Thai Maxwell Electric Company Limited (TME) is a leading manufacturer of distribution and instrument transformers, and other synergistic industrial products in Thailand. 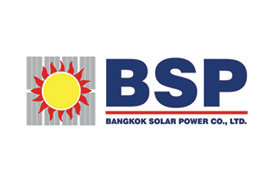 Established in 1979 and promoted by the Board of Investment (BOI), Royal Thai Government since 1980, we are part of the Maxwell Group, a niche industrial group (consisting of 24 companies employing over 1,300 personnel) that caters to the infrastructure development of both the private and public sector. Maxwell Group has numerous business interests ranging from power line insulators and power generators to warehouse racking systems and environmental control equipment to industrial, construction and electrical engineering services. TME’s joint venture with Aichi Electric Co., Ltd. in 1987, one of Japan’s largest electric power product manufacturers, strengthens our technological expertise through close technical and management collaboration. Our culture of innovation has seen no less than 8 technical partnerships with global industry experts and the continuous strengthening of our in-house product development capability. This is evidenced by the many pioneering technological advances that we have introduced to the Thai market. TME’s main business line – electric power products – incorporates the designing, manufacturing and servicing of distribution transformers,instrument transformers and load break switches (LBS). 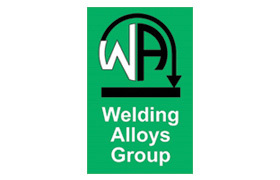 TME products are manufactured under stringent manufacturing and quality management systems (ISO 9001 and 14001) which conform to international standards (ANSI/IEEE, DIN/VDE, IEC, BS, JIS and TIS) and have an outstanding track record and reputation for high product quality and reliability. TME has its own after-sales service teams as well as appointed authorized after-sales service teams strategically located throughout Thailand. All service technicians are professionally trained and equipped with the latest equipment to ensure that our client’s equipment are maintained in optimum working condition. TME’s latest achievements includes the introduction of the revolutionary 3D (delta wound core) oil-immersed distribution transformers and the setup of its High Power Laboratory (in collaboration with the Electricity Generating Authority of Thailand) with TIS 17025-2548 (ISO/IEC 17025:2005) accreditation capable of conducting short circuit withstand tests, both a first for Thailand. TME’s corporate slogan, “Thai Maxwell. There for you!” reflects our entire company’s commitment to building long-lasting, value-creating partnerships with our clients and other “stakeholders”. We strive to provide our clients with the latest technologically advanced equipments to utilise their resources efficiently and effectively whilst also helping to conserve earth’s resources and protect our fragile environment. A testament to our success is our large and ever increasing number of satisfied clients ranging from State-owned agencies to MNCs and SMEs who have placed their trust in our products and services.